This sensational state-of-the-art luxury residence located in the heart of AMBLESIDE on a private corner property. With spectacular city and ocean views, this stunning 5 bedroom, 4 and a half bathroom home offers a sophisticated lifestyle with expansive living areas and entertainment size south facing terraces, outdoor lounge w-fire-place and professionally landscaped gardens. Very high end finishes and custom features include a stunning Kitchen plus 2nd Kitchen and lower level self-contained Guest Suite. Home Theatre, Wet Bar, amazing Master Bedroom…. 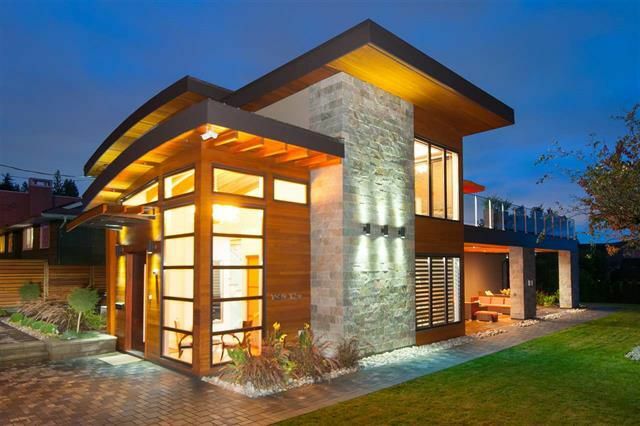 this exquisite residence also enjoys close proximity to West Vancouver’s most select private schools and all amenities. This ULTRA-LUXURY modern residence is a must see!